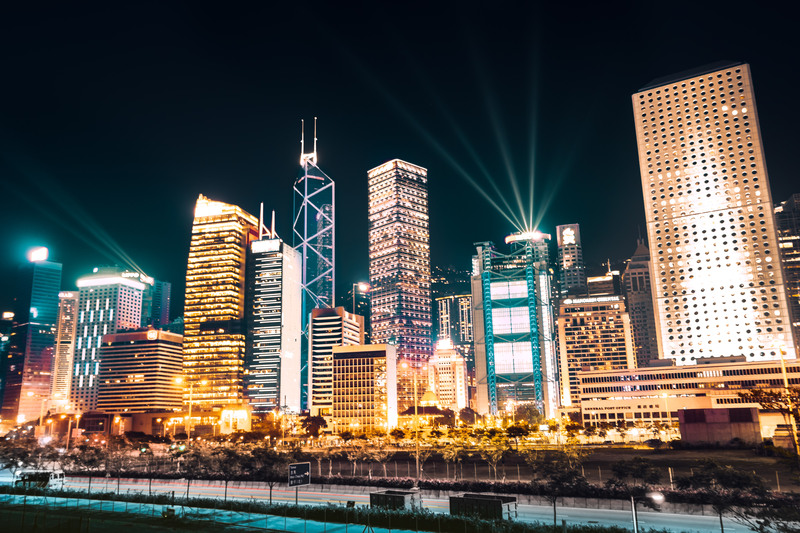 Comment: This photo was taken at 9pm at the Hong Kong city skyline, where the famous laser powered lights illuminate the city. I did not have a tripod with me at the time, so I had to place my camera on the edge of a 30ft ledge. Worth the risk!